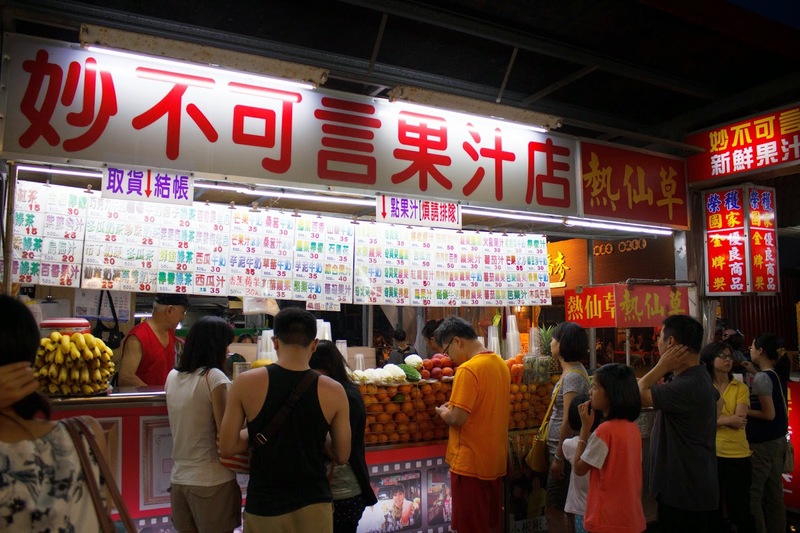 What's a better way to soak in the Taiwan culture than to go for its night market after a tour of Hualien's beautiful sights? A much smaller night market compared to Liu He Night Market or Raohe Night Market, it packed snaking queues and it was pretty easy to spot the popular stalls. Tip: split up as much as possible so that you can queue and try more food! We visited on a Friday night and queues were bad enough, so I can't really imagine what it would be like over weekends! Yes, this is the one that most people have been raving about. I reached at about 8.30pm and the queue before I could even select my items was at 2.5 hours! At least you wouldn't have to stand there and wait, as there's a queue number system in place. But still, waiting for a few sticks of barbecued meat for more than 2h, I thought it wasn't worth the wait! While I thought that most people would have waited for that, I checked out neighbouring stalls and it was still another 1 - 1.5h wait. Another one at the fringe of the market opposite the corn shop, it's super packed! Do try their famous papaya milk, great to cool down while sweating profusely at each queue! This is one with finally a decent queue-able queue! The people inside are like popiah-making machines hence the queue moves super fast! There are 4 fillings to choose from, and unlike the popiahs that are filled with radish inside, it's filled with a generous serving of meat, balanced with the crunchiness of veggies and delectable dressing. I loved the chewiness of the skin, and the combination for my pork popiah with finely grated pieces of peanuts worked well for me! This is probably one of the most overrated one, but I still joined the queue with the touristy streak in me. A standalone shop selling just barbecued corns, it looked pretty impressive. You get to choose the type of corn you want first - either soft or crunchy then bring it to the weighing scale. Place your orders with another selection of your level of spiciness preferred. I chose 小辣 (lowest level of spiciness), but it was still quite choking. The smoky flavour was too strong, and the corn was too sticky and dry on the inside for me. The soft one was slightly better, juicier but still both weren't to my liking. This was a hidden gem with a soft flowy egg topped with cheese within an egg pancake! Besides the fact that it's so satisfying for that warm gulp and the perfectly flowy egg yolk, there's no queue at all! What's visiting Taiwan without having mango shaved ice? Visiting in July is probably its hottest period but it's also the peak season of mangoes! While the generous amount of mangoes were satisfying, the shaved ice lacked flavour and was a tad too bland. My verdict, don't try this. Another place with a long queue if you're a fan of coffin toasts - creamy fillings stuffed in a crispy toast and covered with a lid to resemble coffins hence its name. 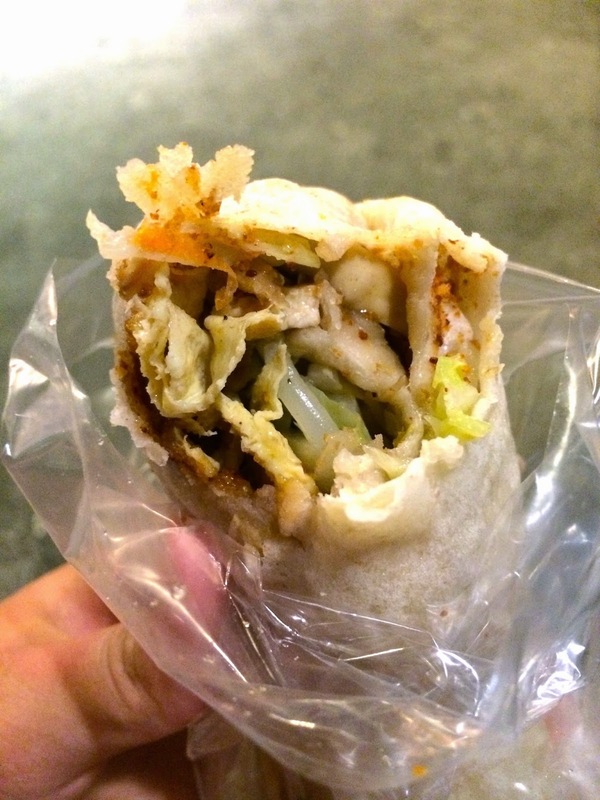 We've tried the original version at LiuHe Night Market and decided to give this long queue a miss though. 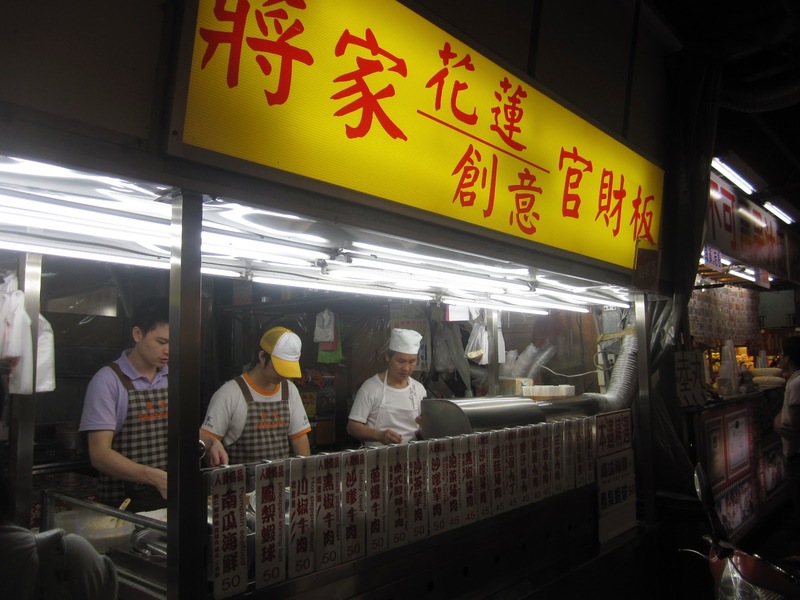 This is apart from Zi Qiang, but a reminder - if you're in Hualien, must try their muah chee! We didn't spot any at the night market or maybe we've missed it out. You can get them near the train station (back entrance), it was a random find but it was still good with an absolutely soft chewy skin wrapping finely grated peanuts! Gosh, I'm drooling thinking of it! Hard to dabao 'cos the good ones have to be eaten on the day itself, so fill your stomach there! While Hualien might not have the wealth of street food like in Taipei or TaiChung's Feng Jia Night Market, we'd enjoyed the few specialties unique to Hualien and of course, the hospitality and beauty of the place!